Blackmores Omega Memo is formulated with concentrated omega-3s containing DHA & EPA. 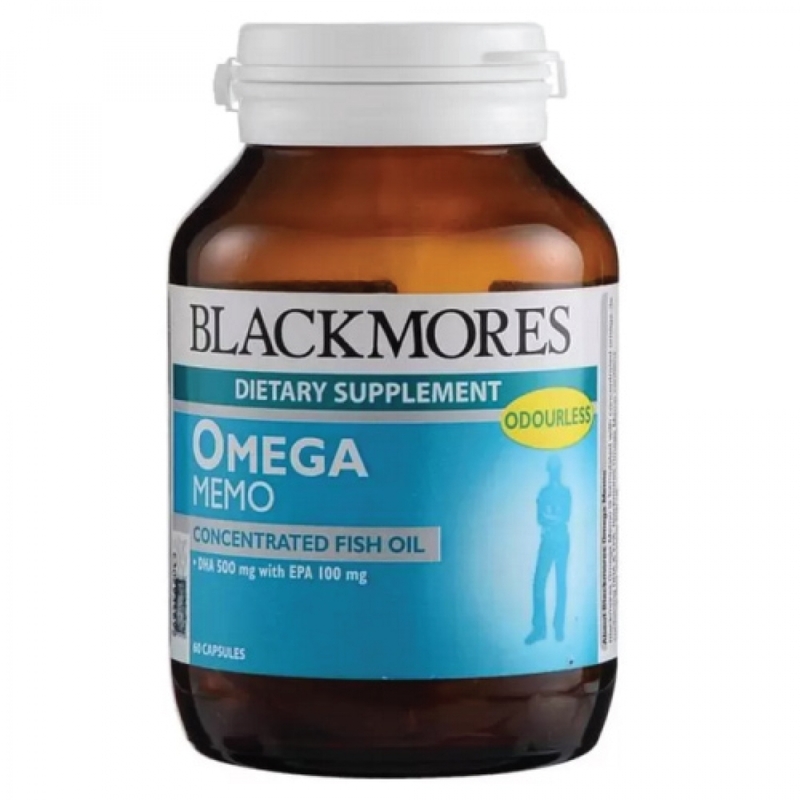 Blackmores Omega Memo contains concentrated odourless fish oil. Healthy body contains high amounts of the omega-3 fatty acid DHA. DHA is the major polyunsaturated fatty acid in adult body, and it is essential for healthy development. DHA assists in the transmission of signals between cells. Maintaining optimal DHA levels helps to maintain healthy function. Studies have shown that low levels of DHA are linked to poor body function. DHA is also central to body development in unborn children and infants.